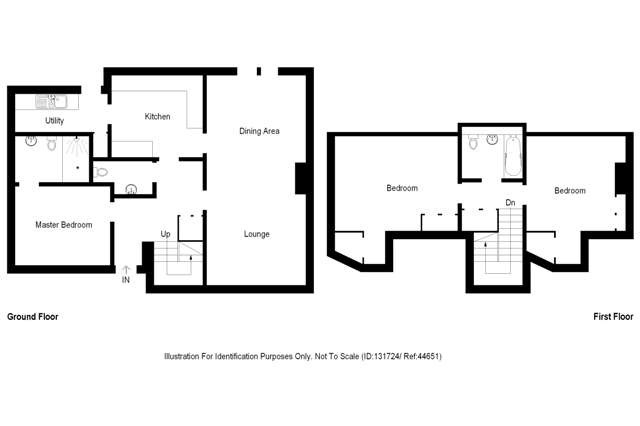 Download Prospectus (1.70 MB)Request Home ReportWhat's in a Home Report? 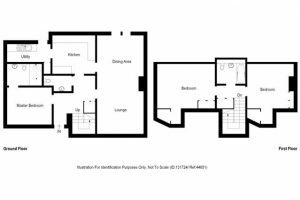 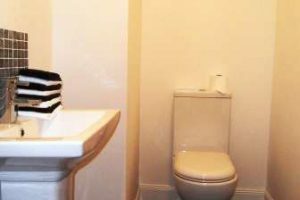 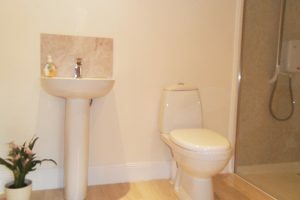 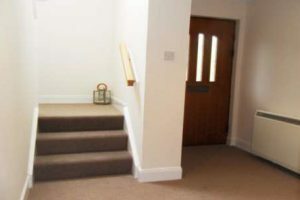 Ground Floor: Covered Area, Reception Hallway, W.C./Cloaks, Lounge with Dining Area, Kitchen, Utility Room, Master Bedroom, En Suite Shower Room. 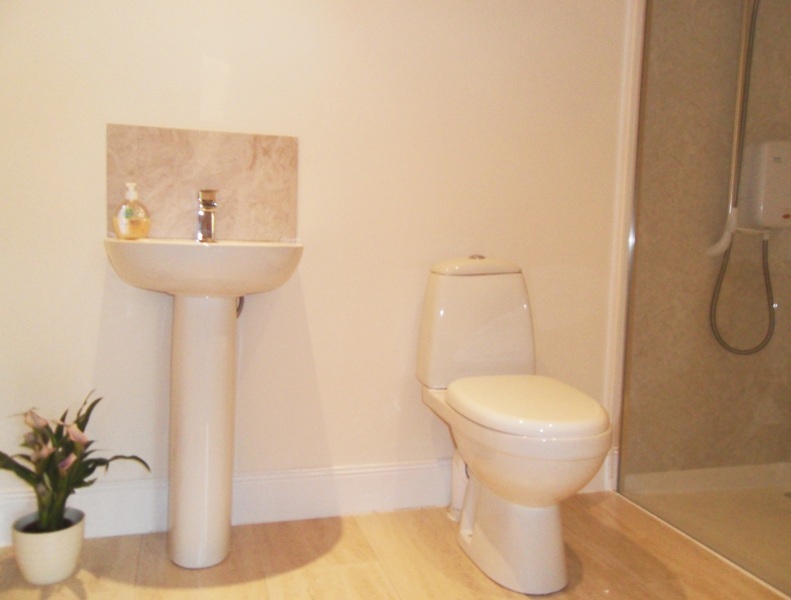 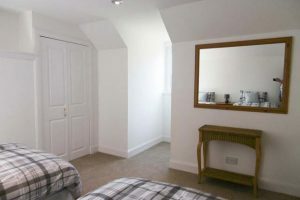 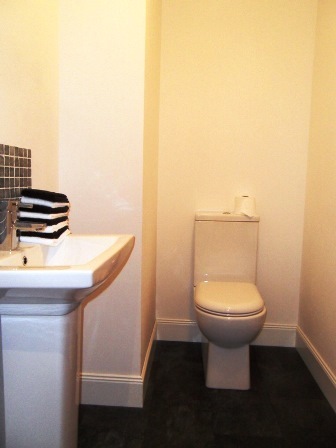 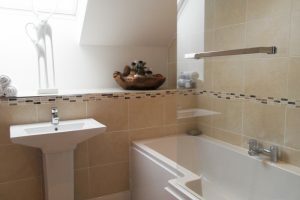 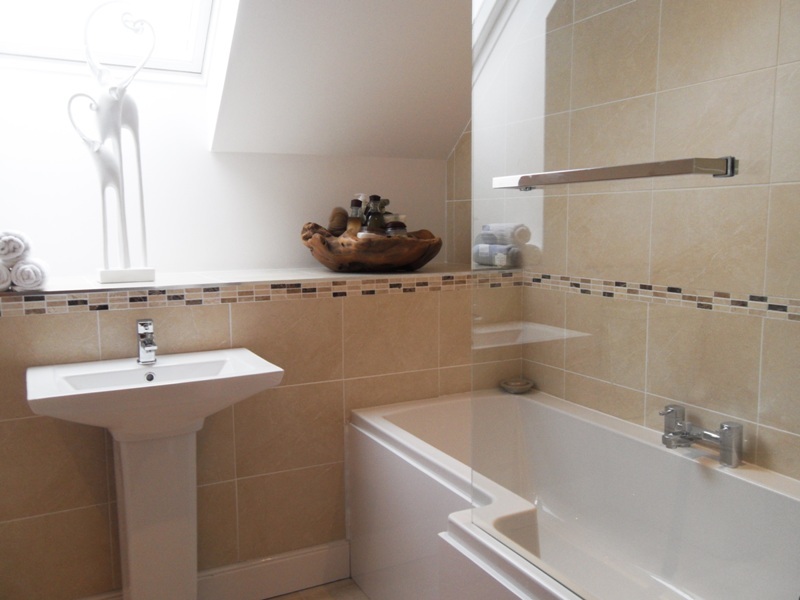 Upper Floor: 2 Further Double Bedrooms & Family Bathroom. 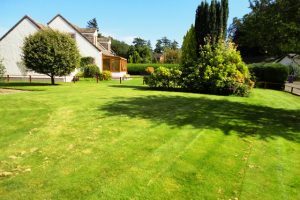 “Carrick Lodge” is a most appealing superior detached linked chalet bungalow set on a substantial plot of ground, that enjoys a commanding position in Letham Grange, which is an established select residential area of individually designed homes. 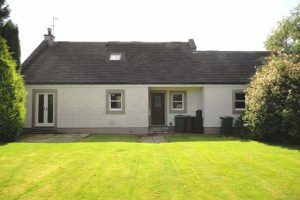 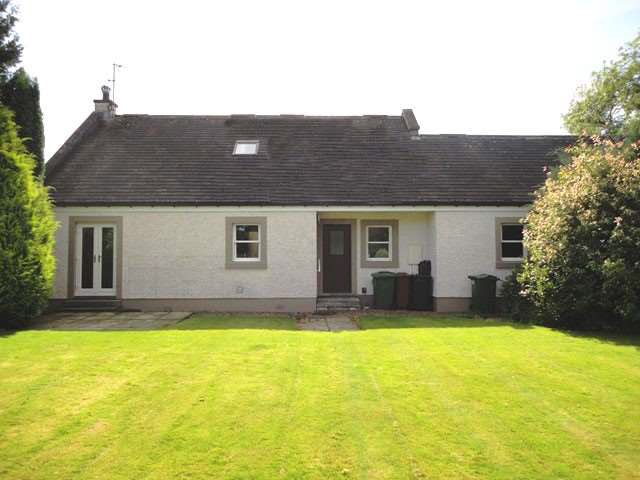 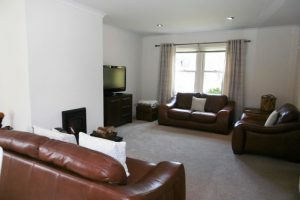 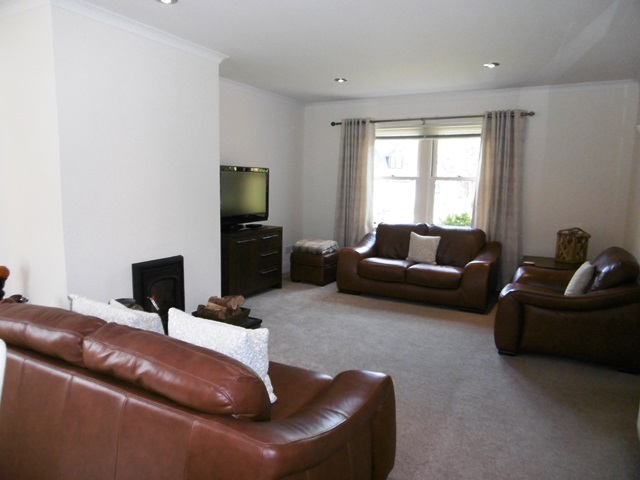 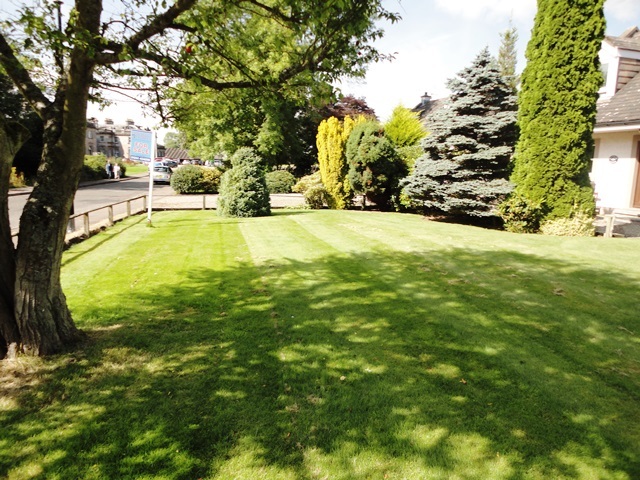 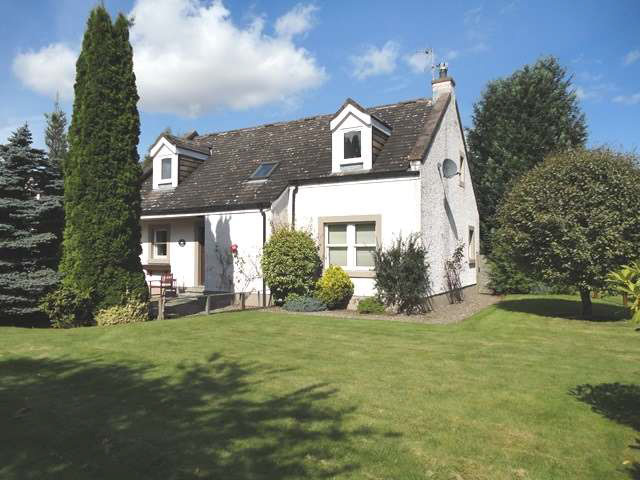 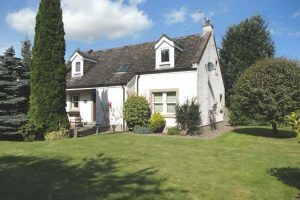 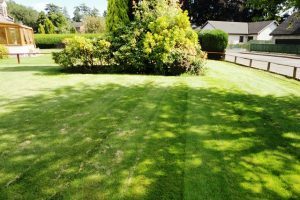 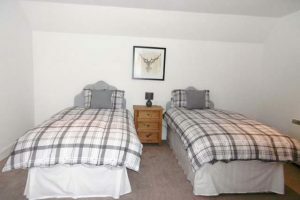 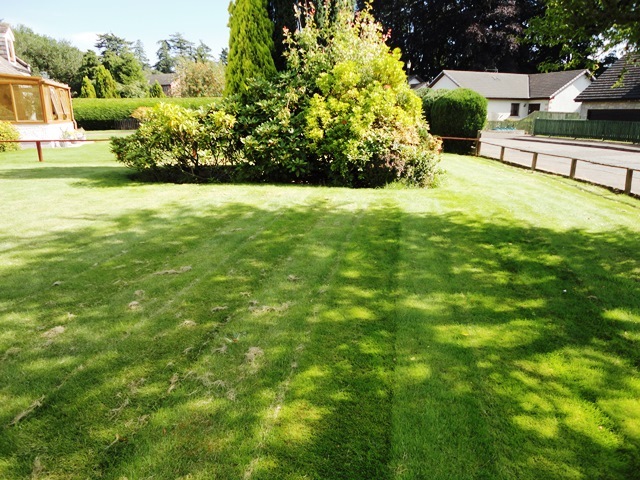 Nestling in a tranquil rural setting, with views over the Old Golf Course, situated in easy commuting distance of Aberdeen, Dundee, Perth and Angus towns, this well maintained and appointed family home affords excellent spacious accommodation on two levels. 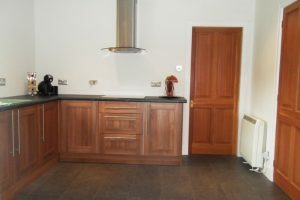 Recently refurbished and decorated by the present owners to a high standard, the property has many additional attractive features, including the splendid new fitted Kitchen, Utility Room, W.C./Cloaks, Family Bathroom, three generous Double Bedrooms, one of which with En-Suite facilities. 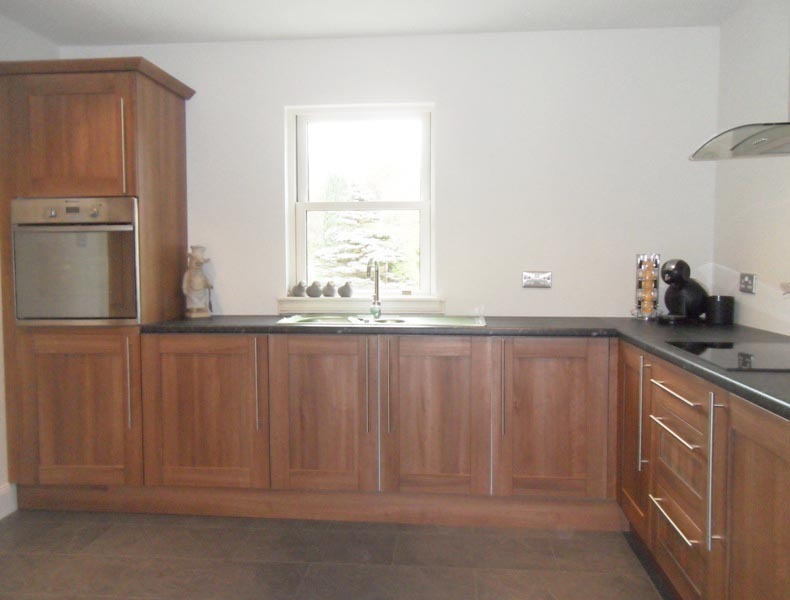 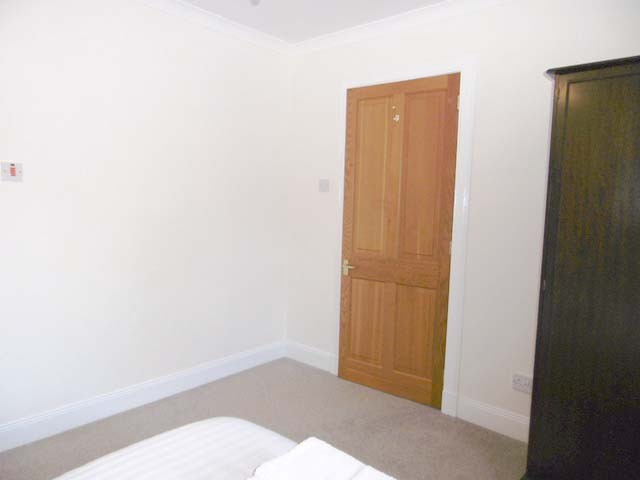 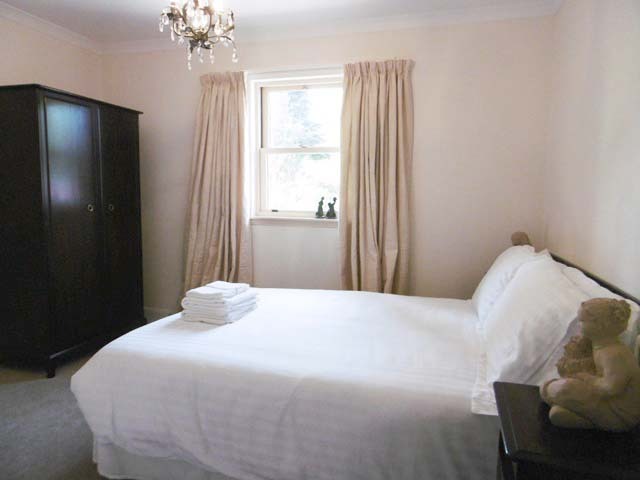 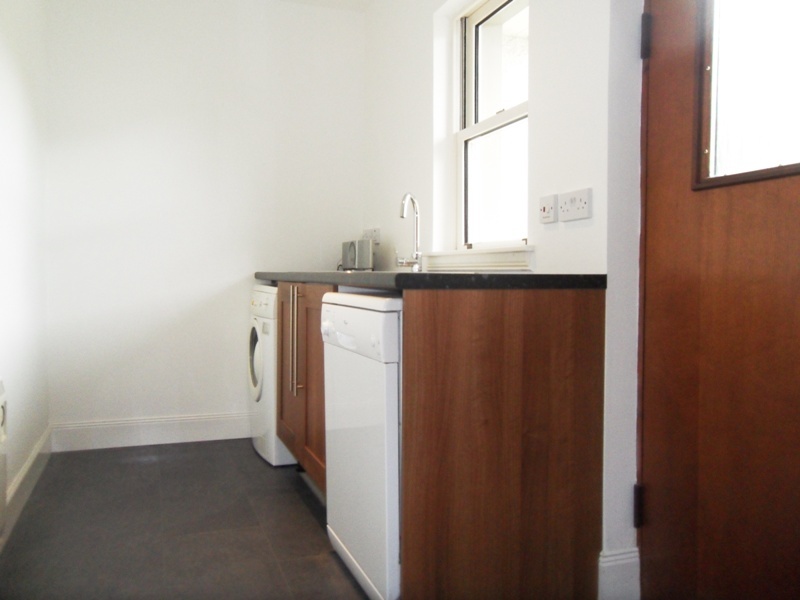 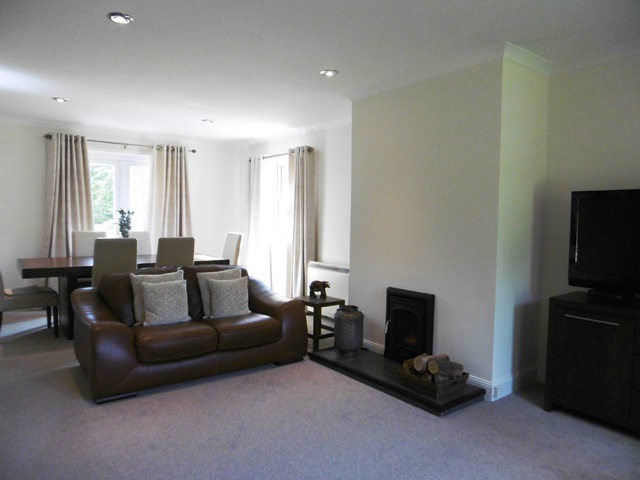 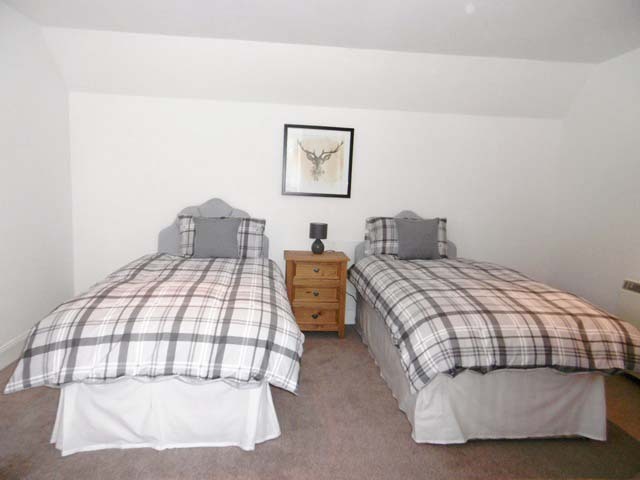 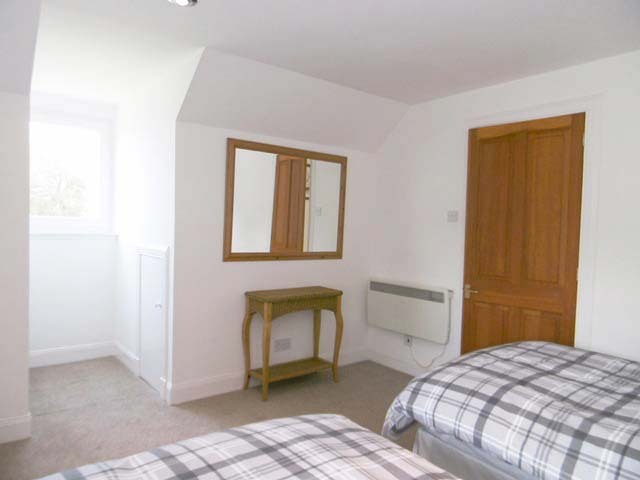 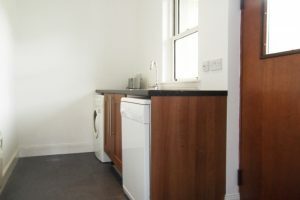 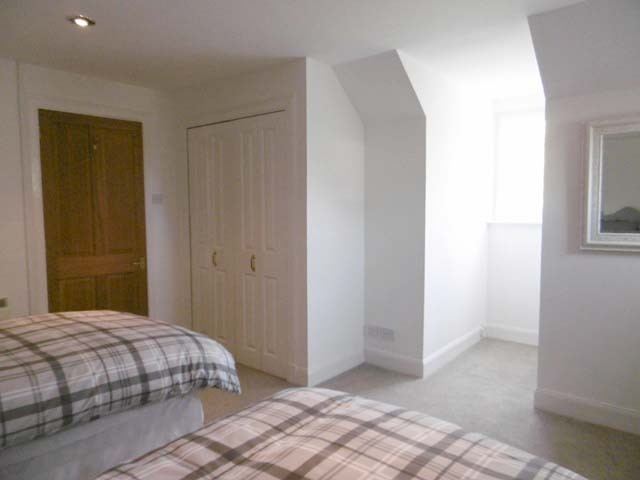 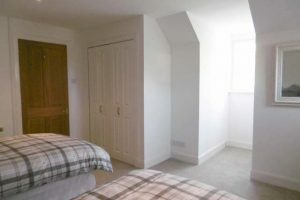 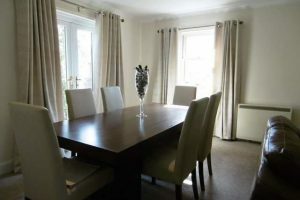 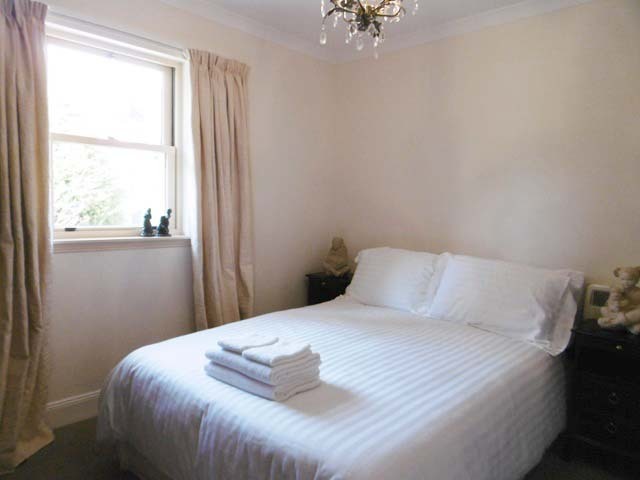 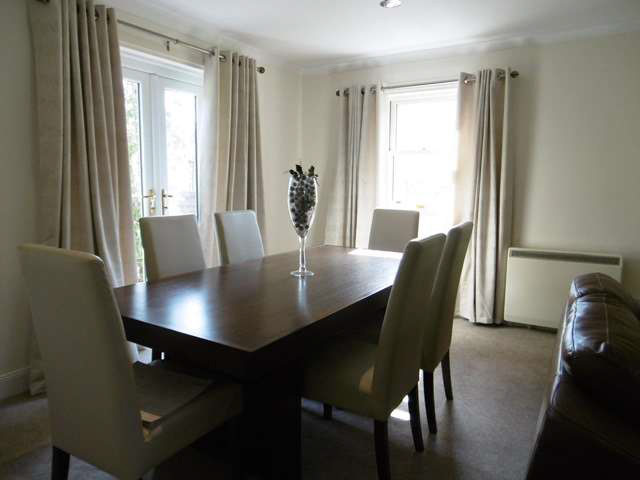 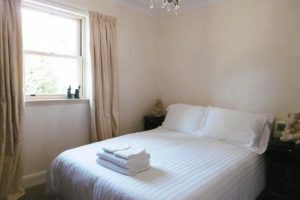 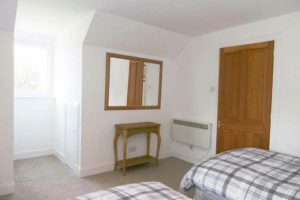 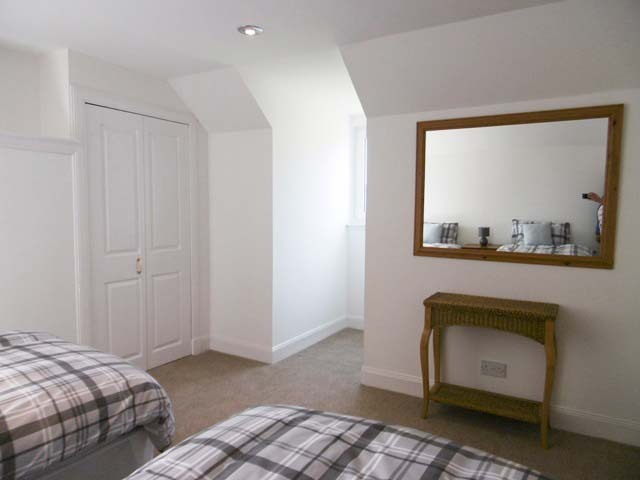 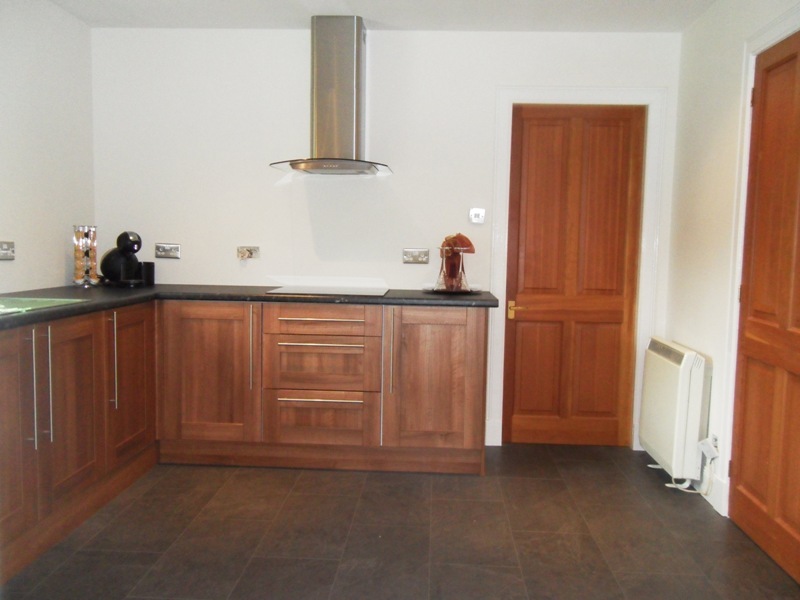 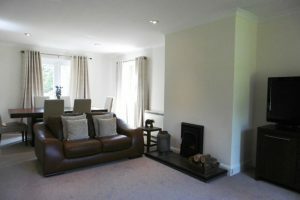 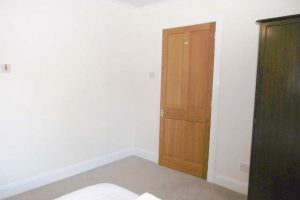 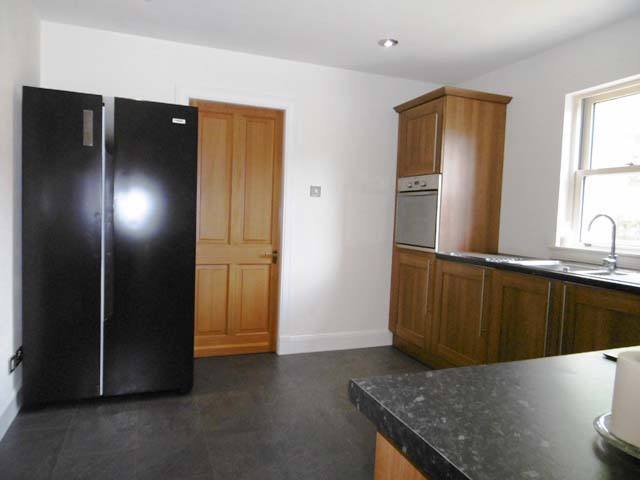 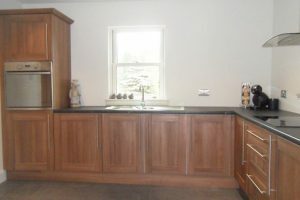 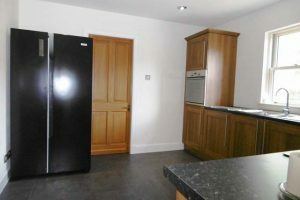 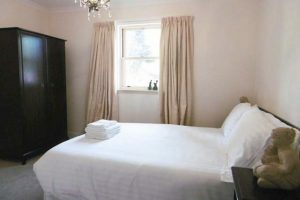 The property enjoys the benefits of Electric Heating, Cavity Wall Insulation & Double Glazed Windows. 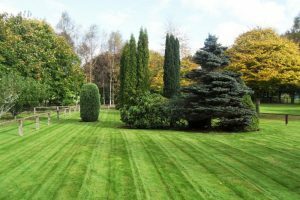 To the front is a large enclosed mature garden, laid out neatly in lawn, lovely trees, and an abundance of shrubs and bushes. 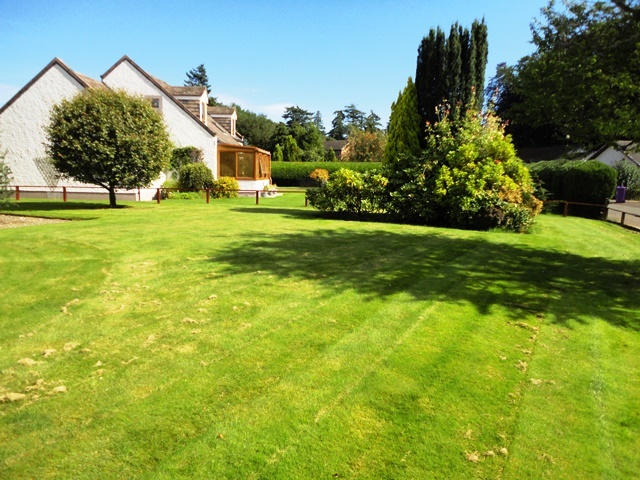 A long coloured chipped stoned driveway leads to the house and large garage. 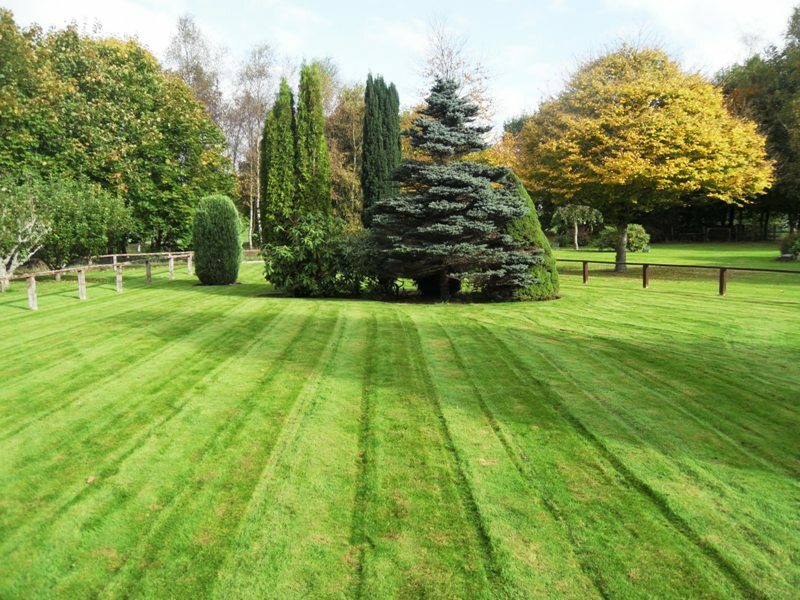 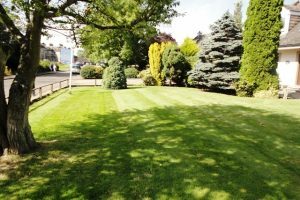 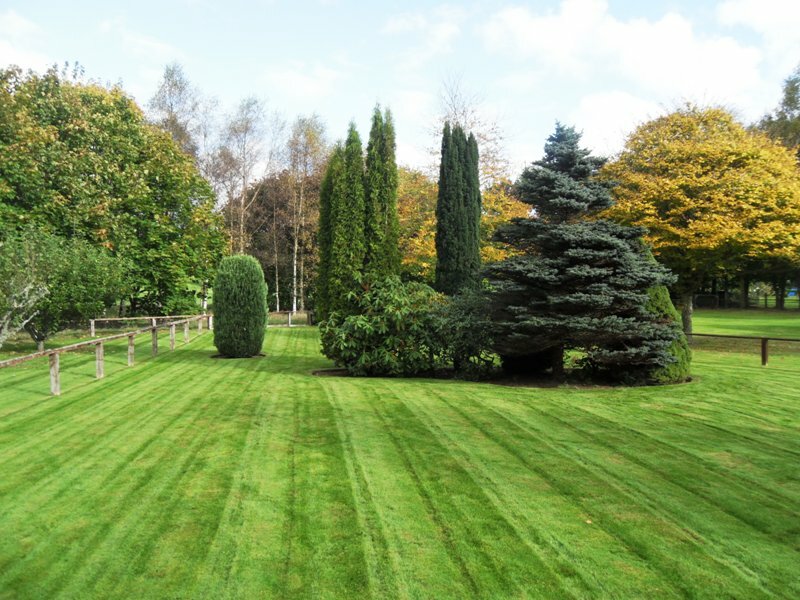 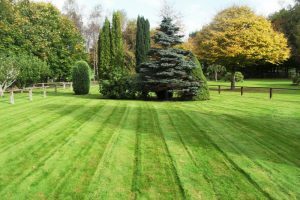 To the rear is a stunning landscaped garden, laid out attractively in lawn, beautiful assorted trees, shrubs and bushes. 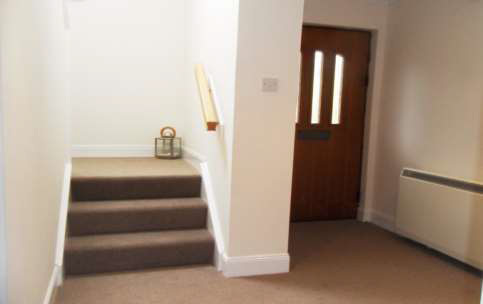 External Lighting.